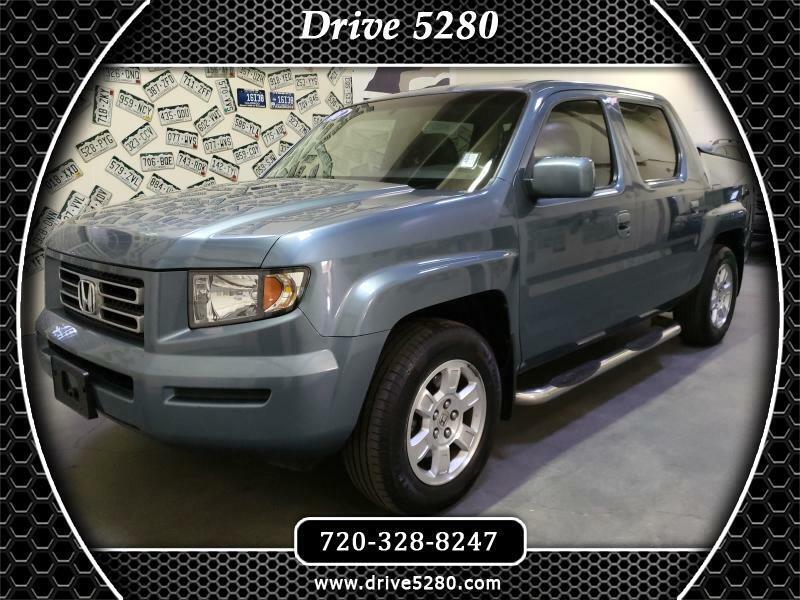 This 2008 Honda Ridgeline has it all Clean Car fax report, Low Miles, Sunroof, Leather, Navigation, Tailgate retractable cover, running boards and so much more PLUS... It also comes with the Drive 5280 exclusive 5-month, 5,280 mile warranty at no charge. Visit Drive 5280 online at www.drive5280.com to see more pictures of this vehicle or call us at 720-328-8247 today to schedule your test drive.